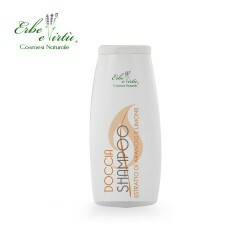 Make your hair shiny and soft with Jojoba oil, panthenol, silk and vitamins work in synergy to restructure and revitalize. 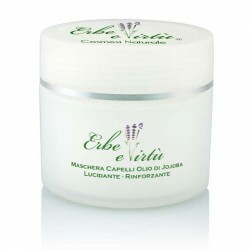 The Jojoba Hair Mask is polishing, restructuring, detangling, revitalizing and reinforcing. 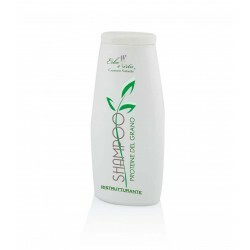 It can also revitalize hair that is brittle and damaged by the sun, sea and chlorine. 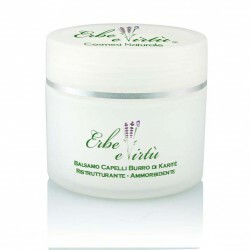 Easily rinsed off, it does not weigh down the hair, gives vigor, softness and maximum nourishment. 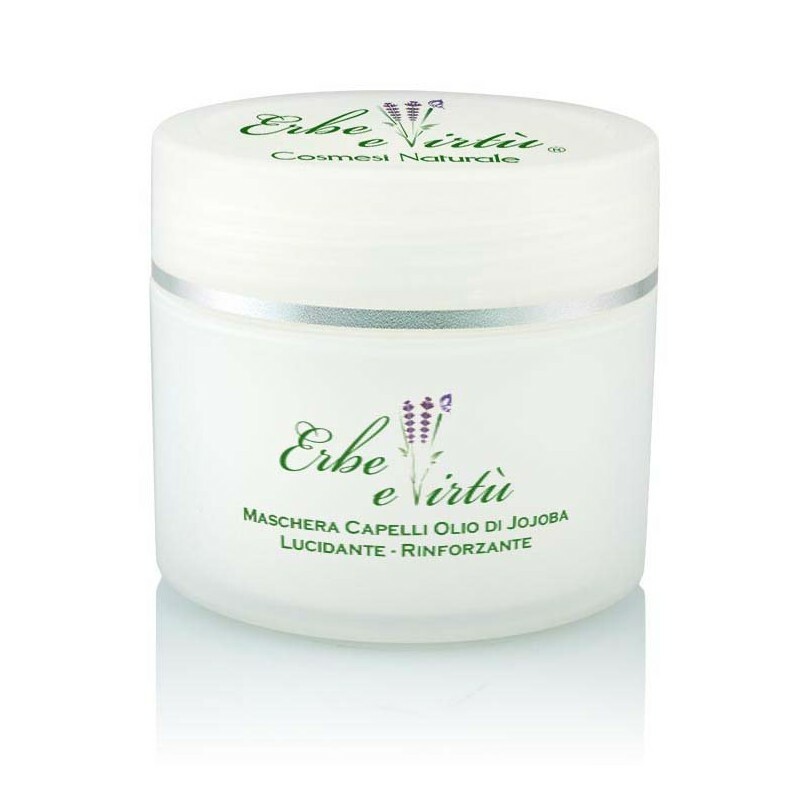 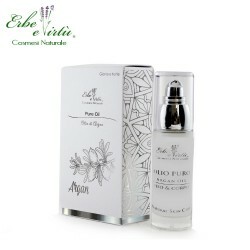 Jojoba oil; Panthenol; Keratin; Silk; Sweet Almond Oil; Wheat protein; Citric acid; Lactic acid; Vitamins. 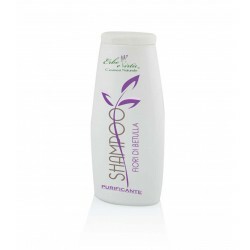 Apply to previously washed hair, preferably from the tips to half the length, leave on for a few minutes and rinse. 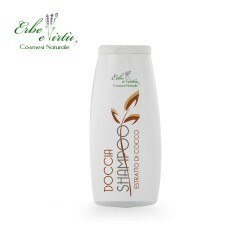 Use 1 to 2 times a week or depending on the needs of the hair.